DALLAS EVENTS: Princess and Pirates Night, Sunday, February 24, 2019 at 4:05 PM – 7:05 PM @ Allen Americans 200 E Stacy Rd #1350, Allen, Texas 75002. 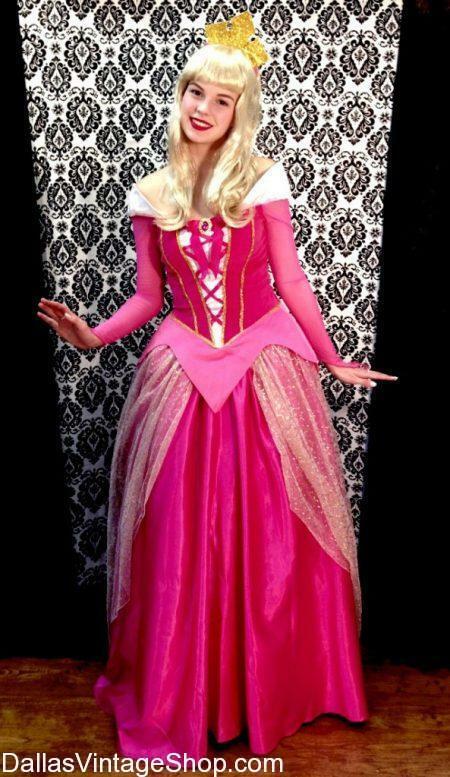 This Princess Sleeping Beauty Costume is just one of the many Disney Princess Adult Costumes we have all year round. We have all your favorite historical, fantasy, theatrical, TV, cartoon or movie princess or other fairy tale characters costumes. We have the Princess dresses, wigs, makeup, gloves, shoes and other accessories you need too. Allen Americans Princess and Pirates Night 2019 NEWS: Sunday, February 24, 2019 at 4:05 PM – 7:05 PM @ Allen Americans 200 E Stacy Rd #1350, Allen, Texas 75002. 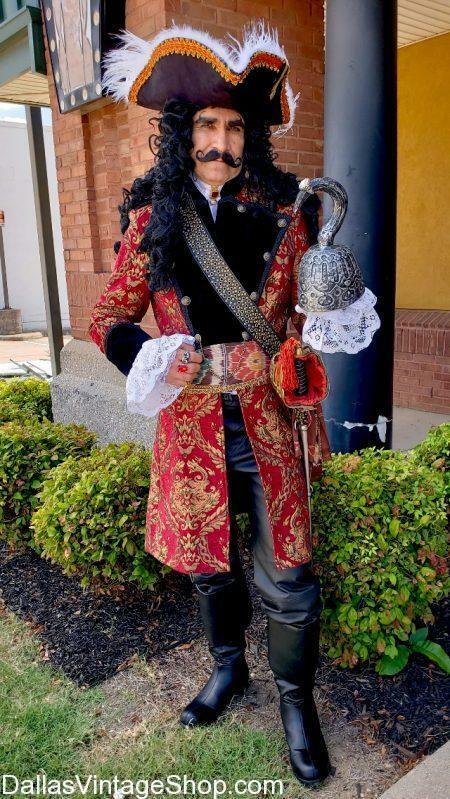 Get Supreme Quality Pirate Costumes like this ‘Hook,’ the Movie, Dustin Hoffman Pirate Costume. You would be surprised how many famous Pirate Characters we have in Stock. Put together your best ever Pirate Character Costume from any or the most popular Historical Pirates or Movie Character Pirates. Get Complete Pirate Outfits or just the pieces you need. Find Endless Costume Ideas and Possibilities of the Princess and Pirates Night 2019. Sunday, February 24, 2019 at 4:05 PM – 7:05 PM @ Allen Americans 200 E Stacy Rd #1350, Allen, Texas 75002. 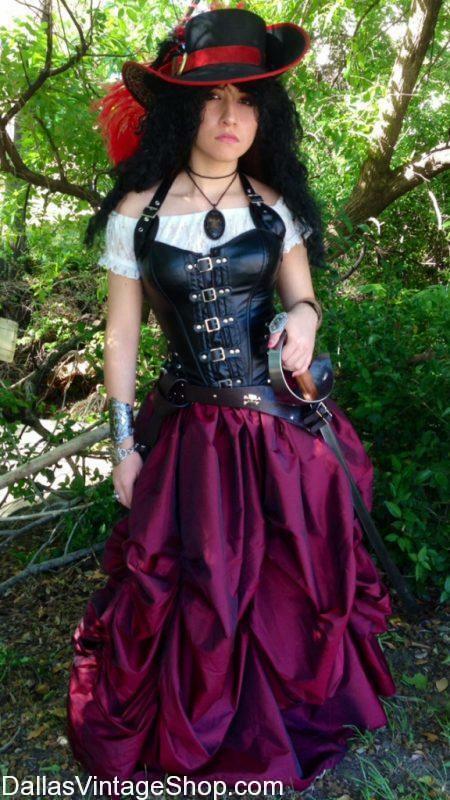 Whether you prefer to be a “Black Sails” Maiden or a Rough and Tumble Pirate Stowaway for your Pirate Costume, Dallas Vintage Shop has it all. For this and other Pirate Ladies, Men, Weapons, and Accessories, stop by Dallas Vintage Shop. Where we can turn any idea into a Reality for a great Cosplay Costume! You are in 2020 TBA (Q1) Princess and Pirate Day category.